Handshakes is an award-winning technology company that specialises in corporate intelligence solutions. 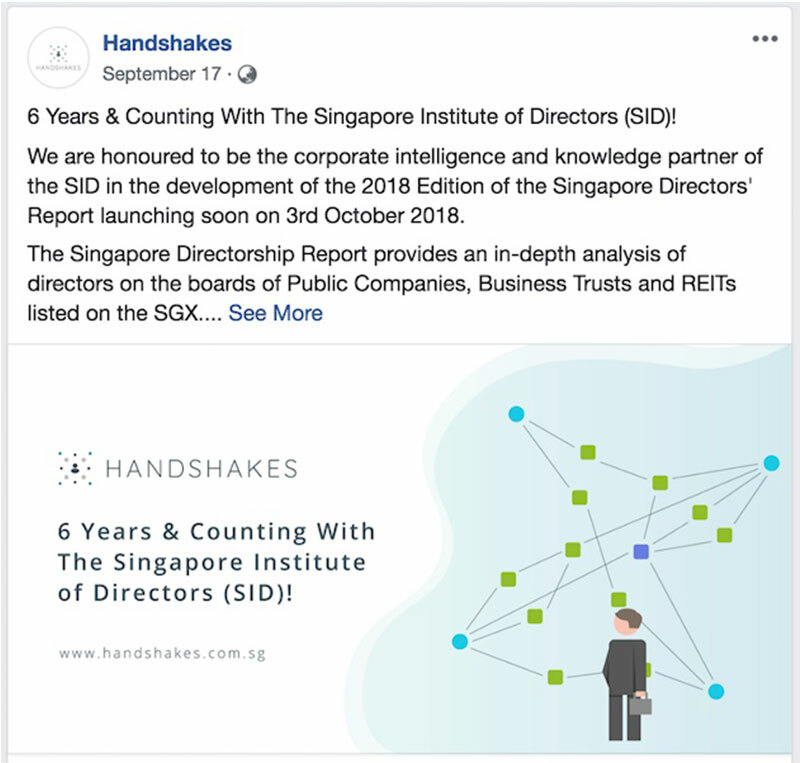 Serving corporate and government organisations, Handshakes is used by investment professionals, regulators and compliance departments for superior research into companies both public and private. To help Handshakes connect with their target markets better, we rewrote their entire website and developed customer-centric pages to speak to the different customer avatar types. We worked with an agency to develop their content calendar which revolved around showcasing their product advances and major business development happenings. 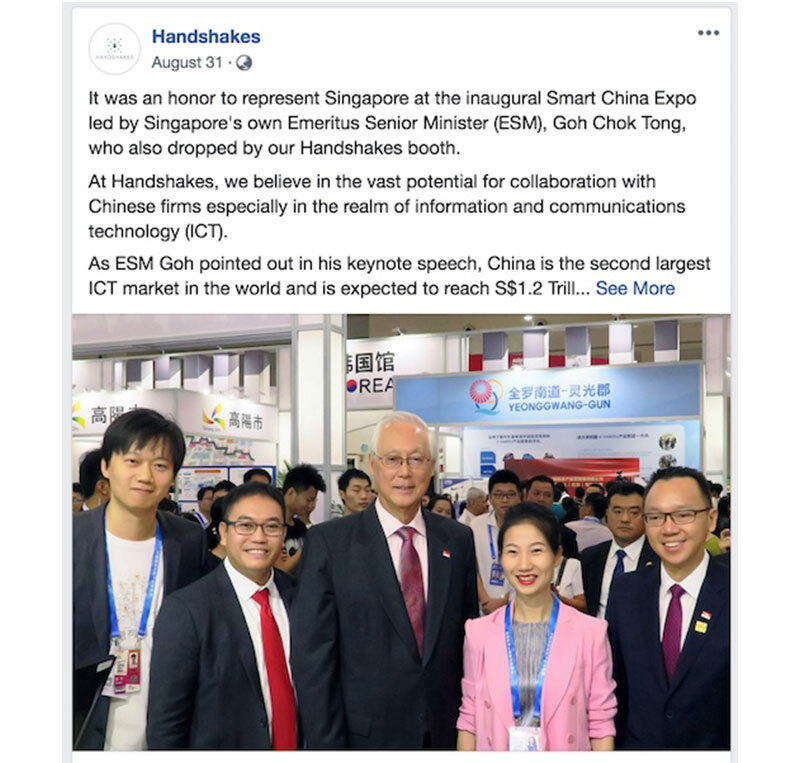 Long-form blog posts articles were also created to establish Handshakes as a thought leader in the field of corporate intelligence while helping to increase their SEO rankings for organic searches.